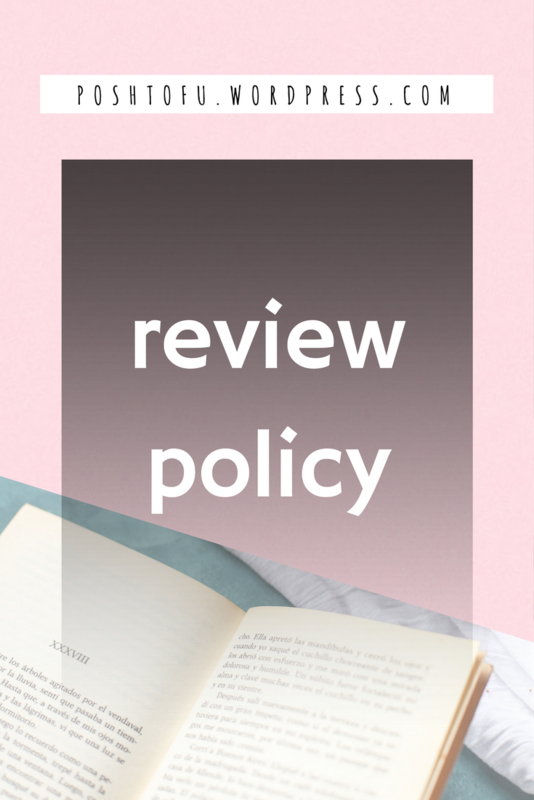 If you’re an author or a publisher who wants to have your book reviewed in this blog by yours truly, please head over to my review policy page or download my Review Request form here: Review Policy. I would like to personally congratulate you as your blog MXCAREYES has been selected by our panelist as one of the Top 200 Book Review Blogs on the web. I personally give you a high-five and want to thank you for your contribution to this world. 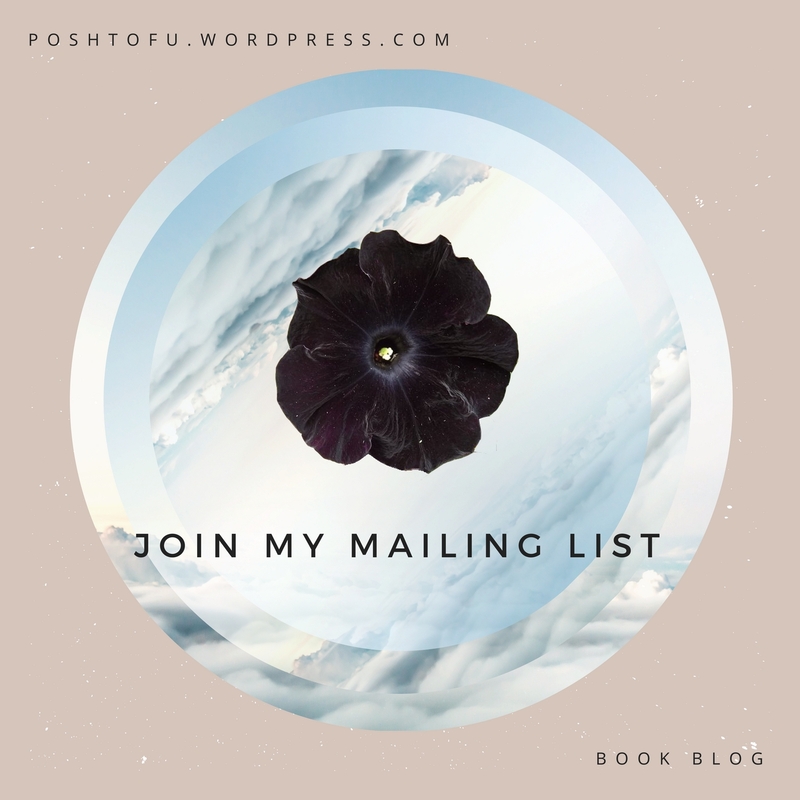 This is the most comprehensive list of Top 200 Book Review Blogs on the internet and I’m honored to have you as part of this!